| |Choose options that you want for your prints. We will make you happy with your choices. Choose options that you want for your prints. We will make you happy with your choices. 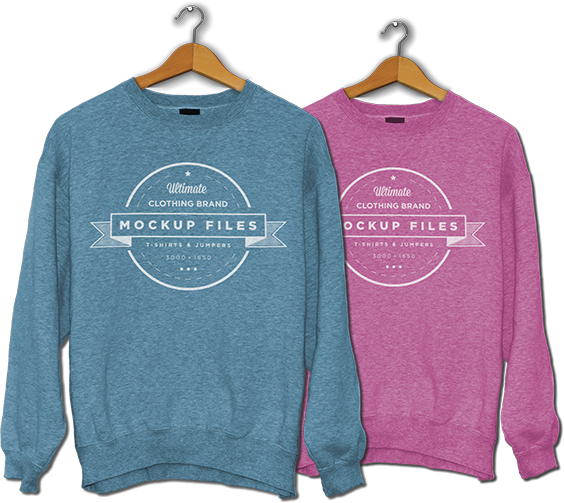 | | Upload your finished design here and we will print it for you with your choices. Choose options that you want for your prints. We will make you happy with your choices. | | Checkout and finish your order very easy with one step checkout extension. Choose options that you want for your prints. We will make you happy with your choices. The Signs World Pvt Ltd.
And get a -20% coupon code shop......!